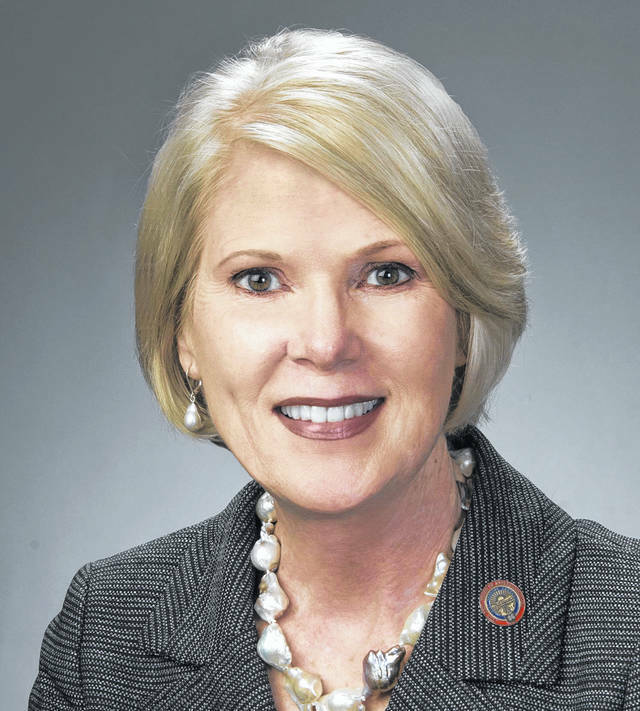 REYNOLDSBURG, Ohio (Feb. 27, 2019) – The Ohio Department of Agriculture (ODA) is announcing the rest of a series of informal meet and greet events across Ohio with Director Dorothy Pelanda. The meetings will present the opportunity for Director Pelanda to introduce herself, share information regarding her background and listen to thoughts and ideas from members of Ohio’s food and agriculture industry. Those with questions can contact the ODA Office of Communications at 614-752-9817.